Singer IU made a timely pre-release of “Autumn Morning” on Monday morning. According to her agency, the sudden release at 7 a.m. was to celebrate IU’s ninth debut anniversary which fell on the day. 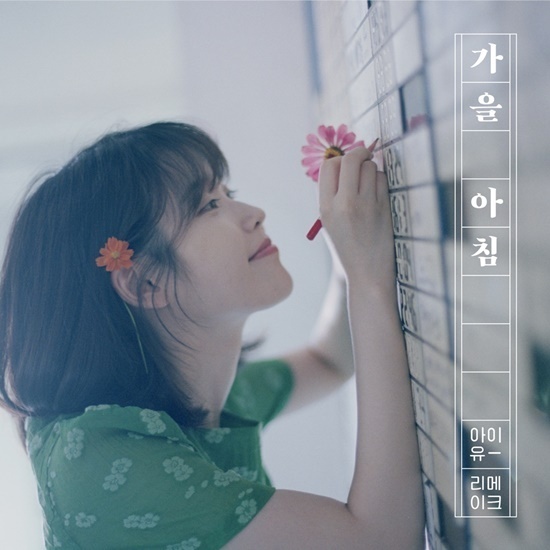 As it is a precious day for both IU and her fans, the singer decided to pre-release the track to make the morning special, the agency said. “Autumn Morning” is originally by Korean folk singer Yang Hee-eun and guitarist and film composer Lee Byung-woo. For IU’s remake, guitarist Jung Sung-ha took part in the arrangement and guitar while folk musician Hareem participated in playing the tin whistle. “A Flower Bookmark Two” is set to release on Sept. 22.